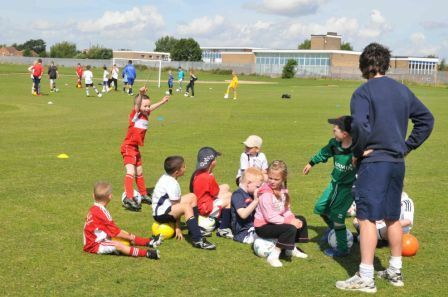 Volunteers are the backbone of grassroots football. 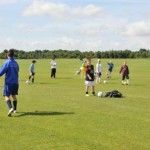 Without the time, dedication and commitment from the estimated 400,000 volunteers in England, the 37,000 clubs would simply not exist. 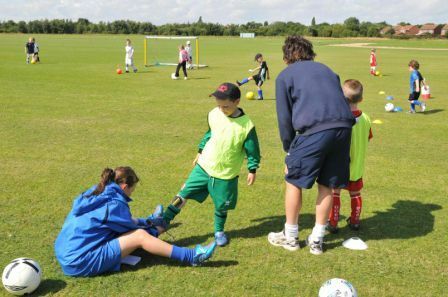 A football club is about more than just the players on the pitch. 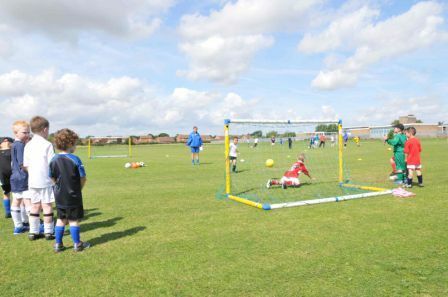 Clubs such as Stockton Town require a varied number of volunteers to fulfill important roles to help us operate and develop. 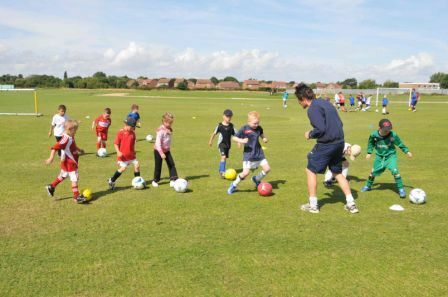 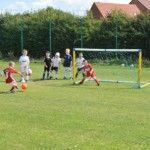 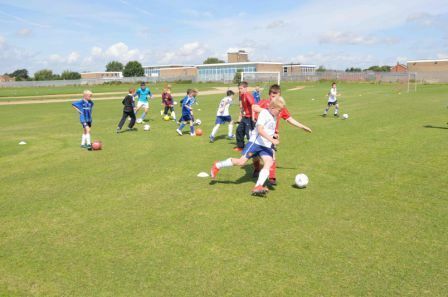 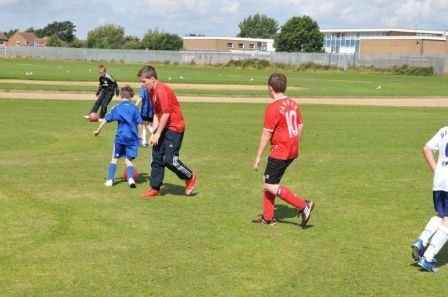 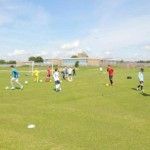 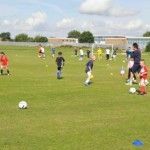 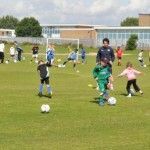 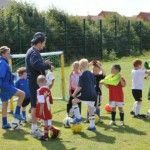 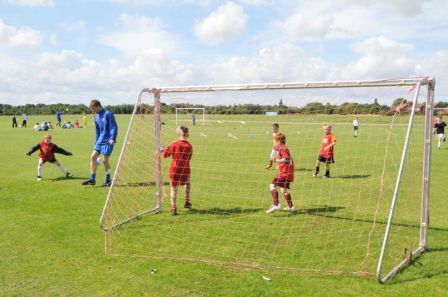 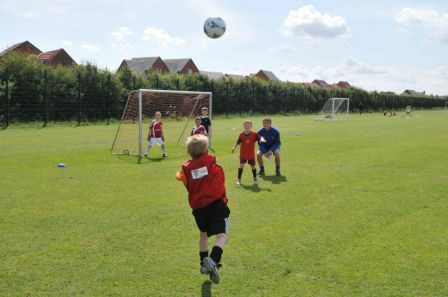 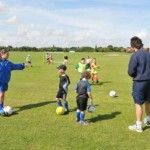 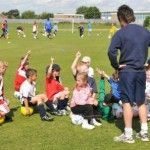 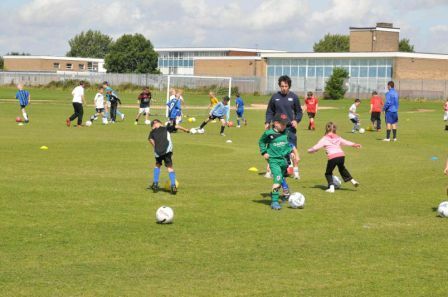 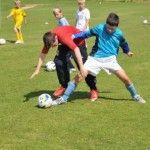 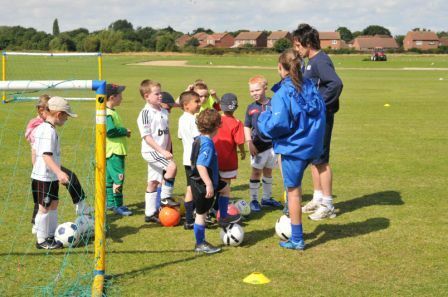 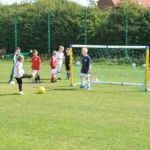 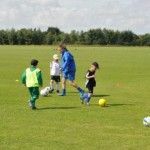 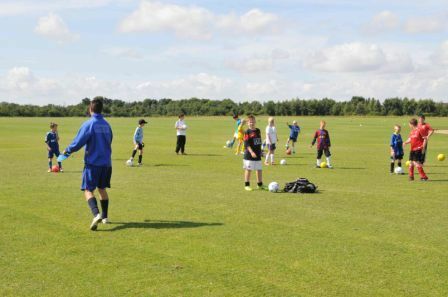 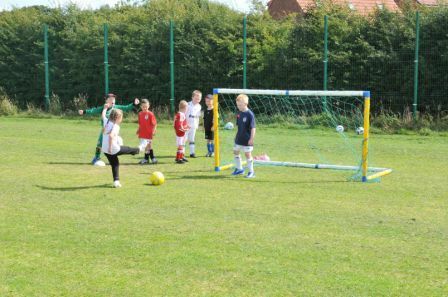 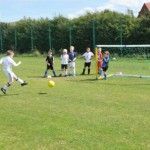 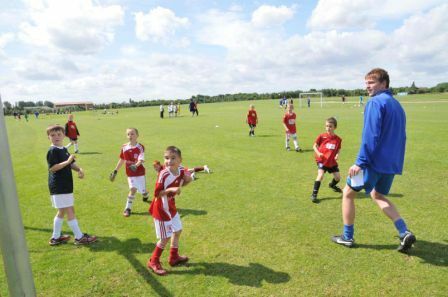 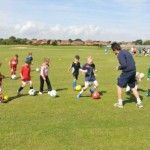 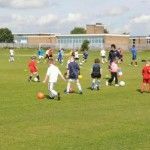 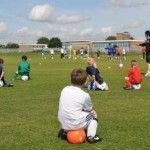 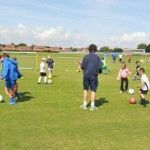 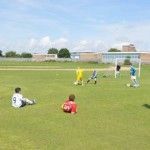 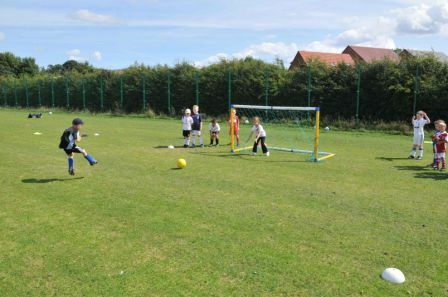 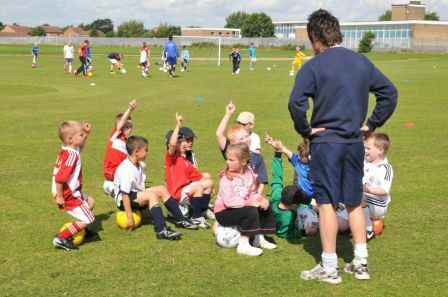 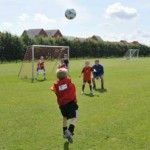 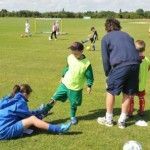 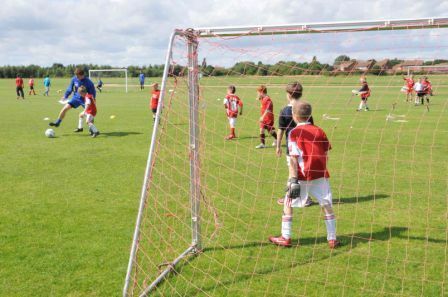 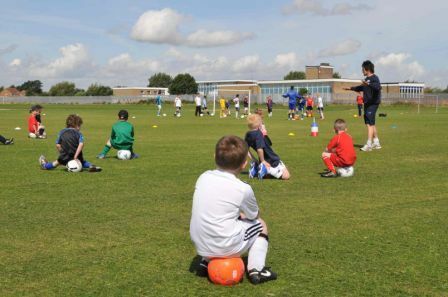 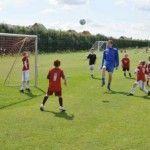 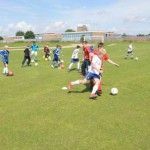 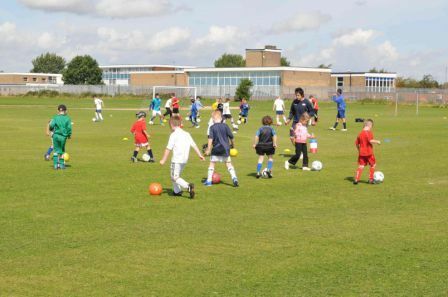 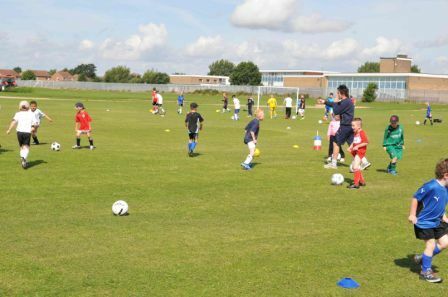 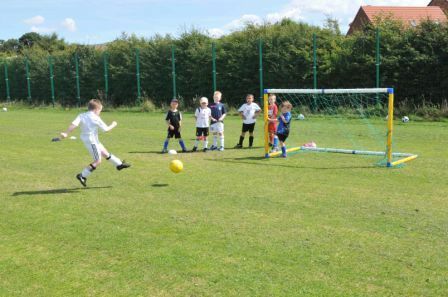 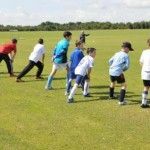 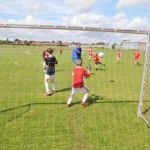 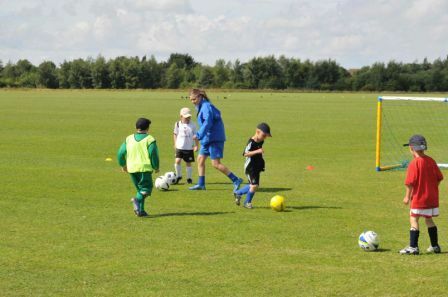 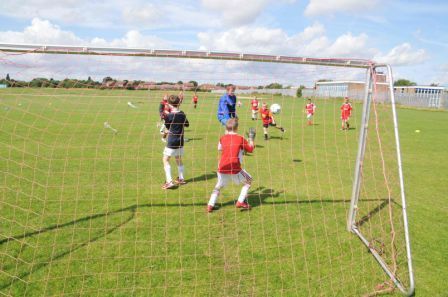 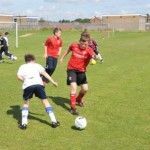 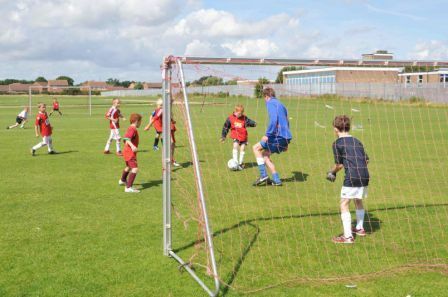 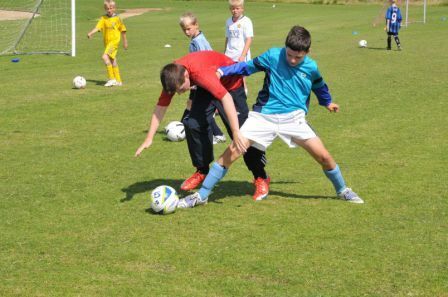 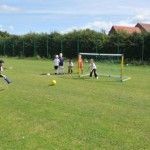 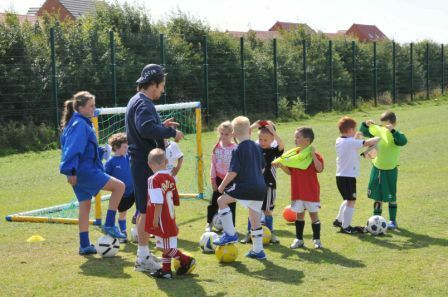 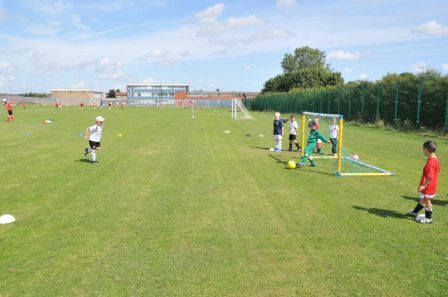 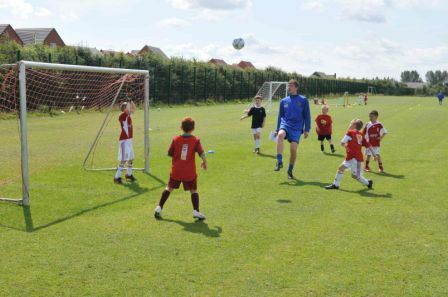 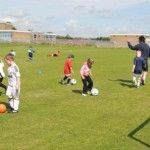 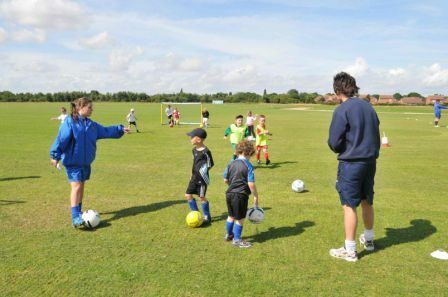 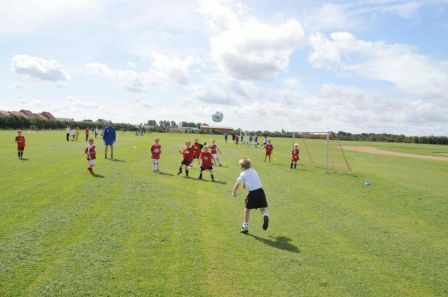 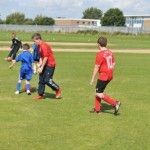 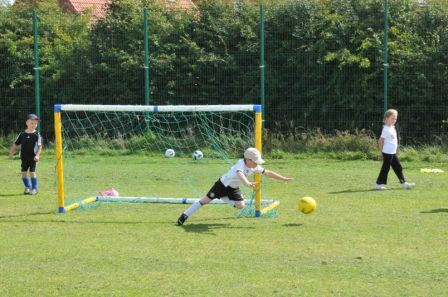 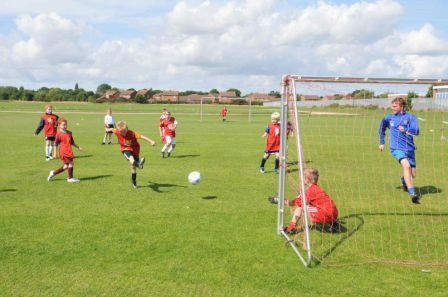 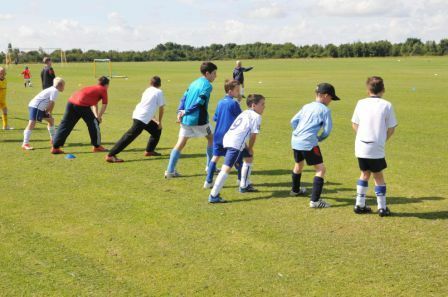 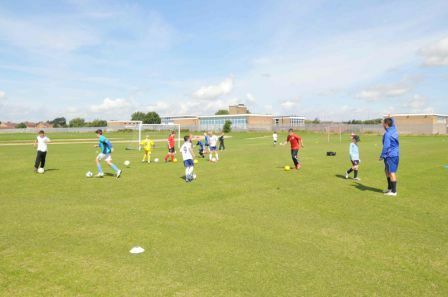 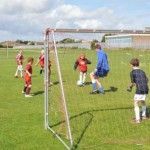 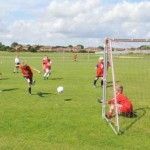 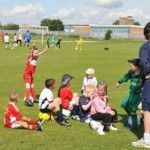 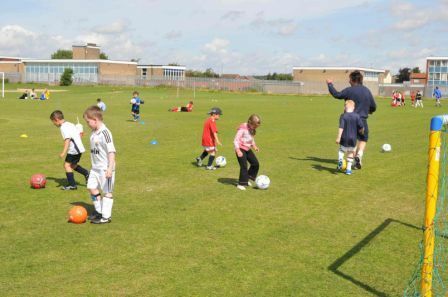 As an FA Charter Standard Community Club we have our own Football Development Officer whose role it is to recruit, develop, and support volunteers in their Coaching aims and ambitions. 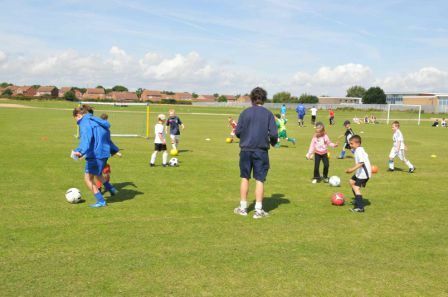 Volunteers are people who willingly give their time and effort without financial reward. 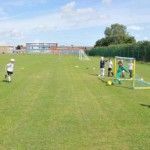 There are no barriers at Stockton Town to being involved and some roles can be undertaken without even leaving the house. 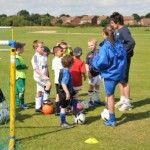 Most volunteers already have a link with the club, be it a parent, grandparent, friend, former player or sponsor. 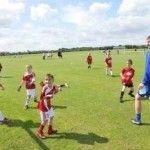 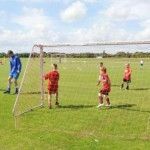 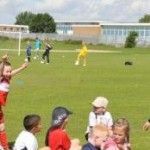 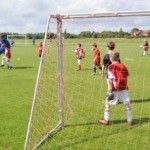 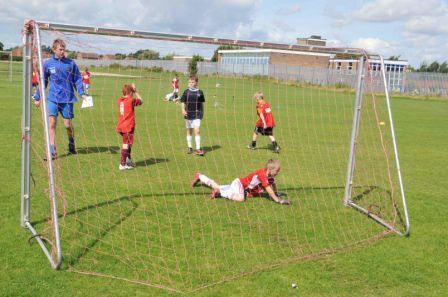 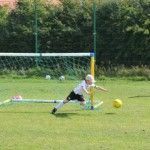 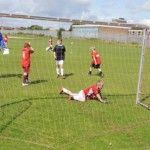 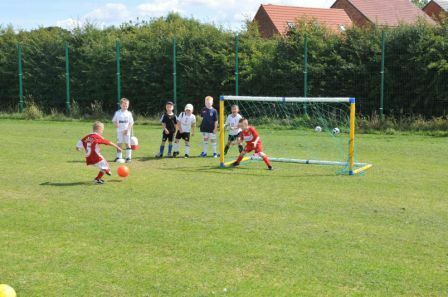 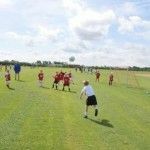 Through committing time and effort to running the club, volunteers will play a major role in giving players the opportunity to enjoy football each week – and should feel rightly proud of the contribution they make. 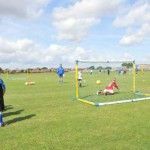 If you like what you have read and feel that you would like to get involved at Stockton Town we would be delighted to hear from you. 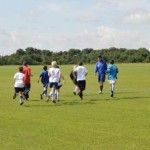 Get in touch with us via the “Contacts” link on the home page. 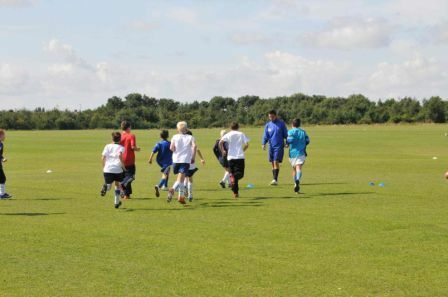 The players getting ready to start another session at one of our previous courses.